After posting a slow start in the US last month, BMW Group sales added up to a positive increase worldwide by comparison. Albeit it was a small bump, it’s worth noting that sales did go up overall by 0.5 percent last month. The company sold a total of 170,463 units last month and this includes all the brands owned, from BMW to MINI and Rolls-Royce. 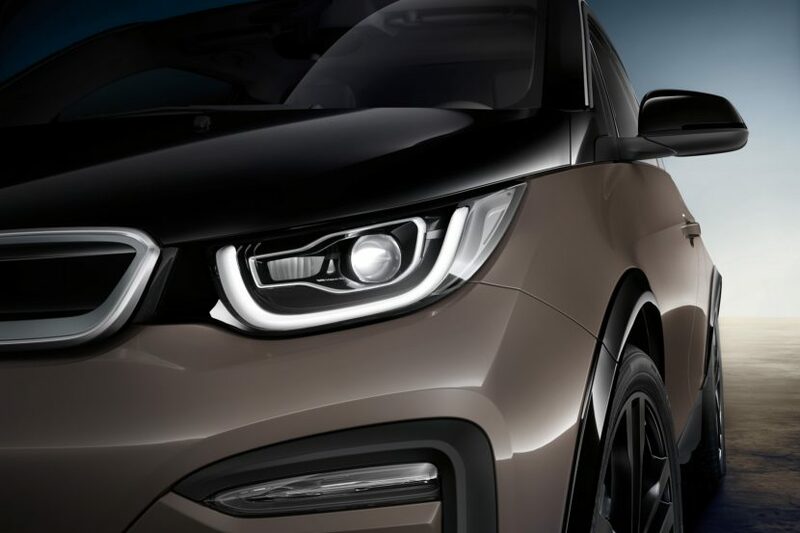 Since this trend has been ongoing for the last few years, January 2019 marks the strongest beginning to a year in the history of the BMW Group and that was surprising to some. 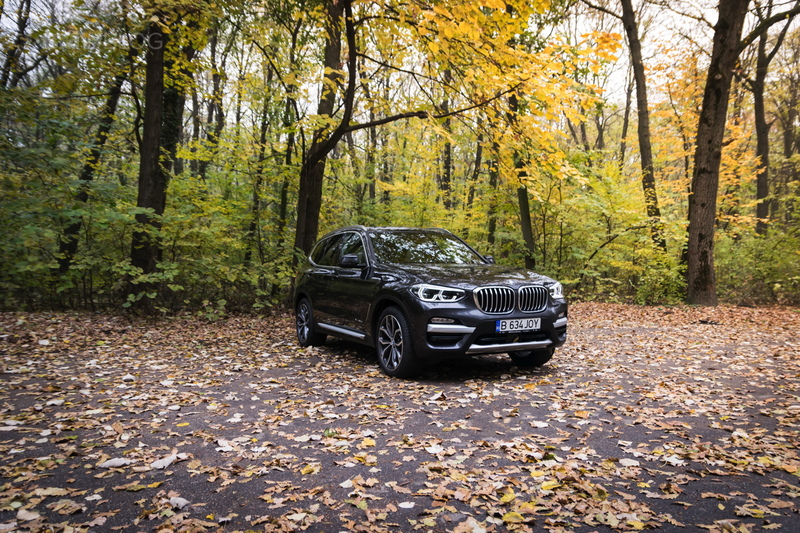 “We’re pleased to have achieved a sales increase in January, despite the challenging market conditions around the world,” said Pieter Nota, Member of the Board of Management of BMW AG responsible for Sales and Brand BMW. 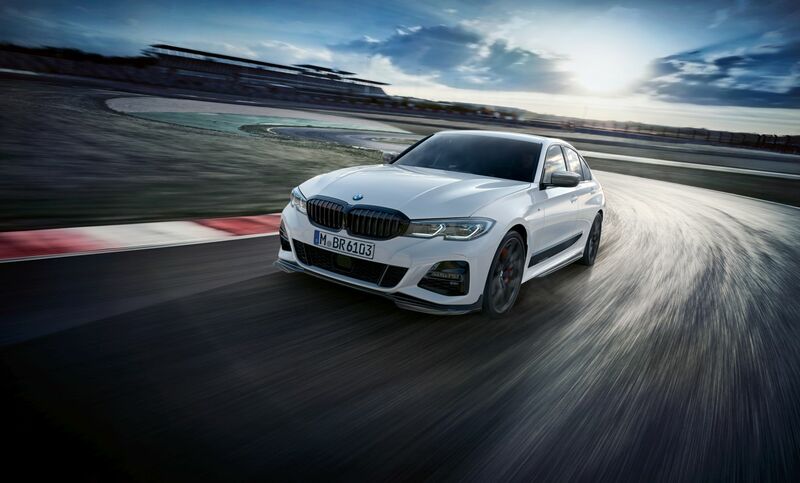 “We do expect slight growth in 2019, although the model changeover of the BMW 3 Series, our all-time top-selling model, will impact sales in the first quarter. Growth will be driven mainly by full availability of the BMW X5, the introduction of the all-new BMW X7 and, of course the seventh generation of the BMW 3 Series. In January, I was also pleased to see sales of our electrified vehicles grow, despite model changeovers of two key models. By the end of this year, the number of BMW Group electrified vehicles on the roads around the world will total more than half a million,” he added. On brands, BMW did the best, of course, sales rising by 0.8 percent to 149,616 units, setting a new record for the month of January. The fact that the X5 and 3 Series are still just entering markets affected the sales, which could’ve been even better overall. Nevertheless, the X3 picked up the pace and sold 22,818 units, a 138.3 percent increase compared to the same month of last year. Electrified cars went up as well by 1.4 percent, with the i3 posting an increase of 30.4 percent compared to last year, adding up to 2,598 units. The 530e PHEV was also quite popular, deliveries going up by 82 percent. Most of the sales increase is due to Mainland China, a market asking for 15.5 percent more BMW cars this past month than in the same period of 2018. By comparison, the second biggest market in the world, the US market, recorded a small decrease of 6.3 percent, mostly due to the model changeover. China sales are expected to grow even more as local production of the X3 and 5 Series enters full swing. Previous post Will the BMW M2 CS be the car to get in 2020?